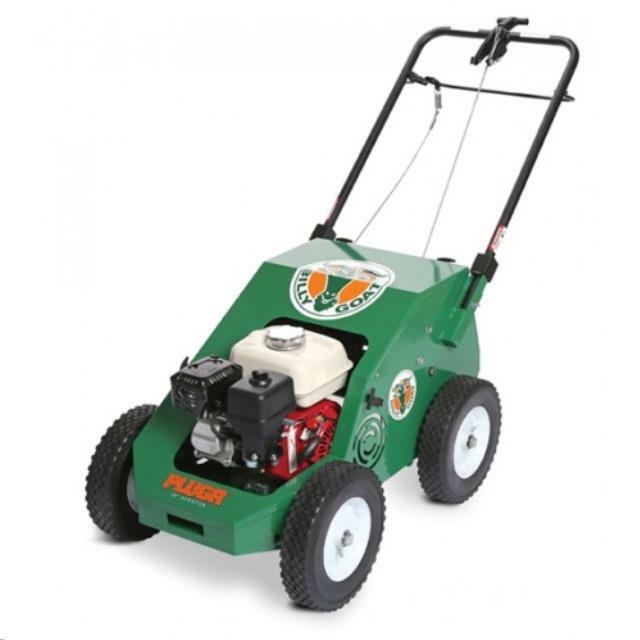 Aeration involves perforating the soil with small holes to allow air, water and nutrients to penetrate the grass roots. This helps the roots grow deeply and produce a stronger, more vigorous lawn. The main reason for aerating is to alleviate soil compaction.